It was announced yesterday evening that the new Scottish national tree, as decided by the public, is the Scots Pine. In a consultation of 4,500 people, which spanned 3 months, the Scots Pine was the clear favourite, with over 52 per cent (2,374) of all responses opting for the tree. 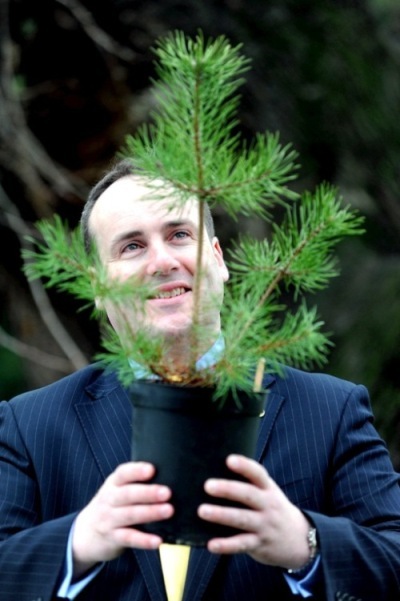 “Scotland’s trees, forests and woodlands are some of our greatest and most treasured natural assets. We are rightly proud of them because they help shape our landscape and make Scotland the fantastic country that it is. Read more about this story on the Forestry Commission Scotland Website.